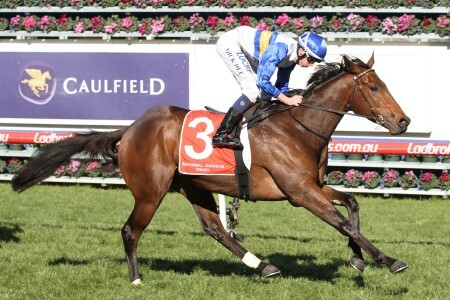 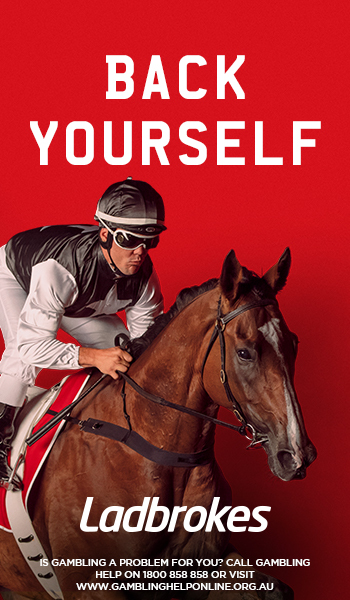 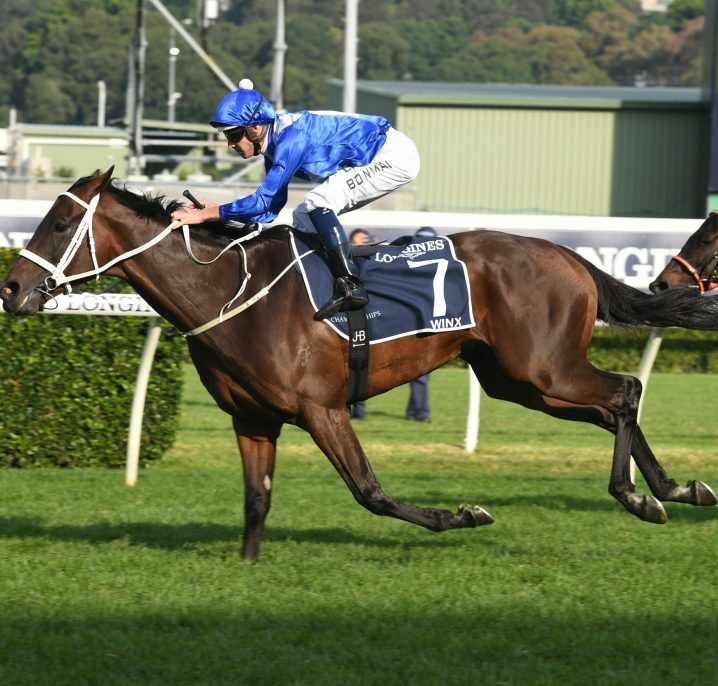 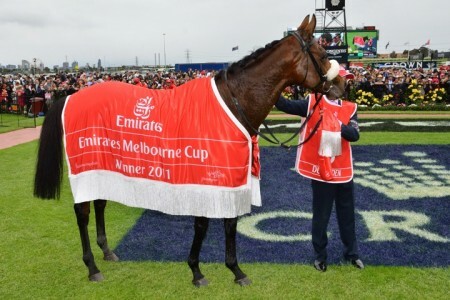 The information on this page relates to the new-look Emirates Stakes, as run on the final day of the Melbourne Cup Carnival under weight-for-age conditions over 2000m at Flemington Racecourse from the spring of 2016. 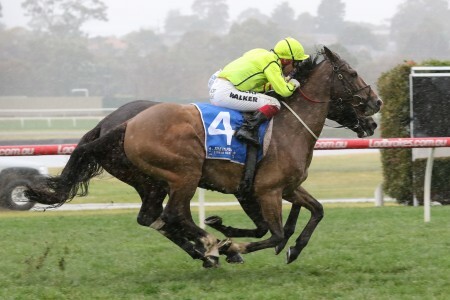 The race was previously known as the Mackinnon Stakes and held a week earlier on Victoria Derby Day. 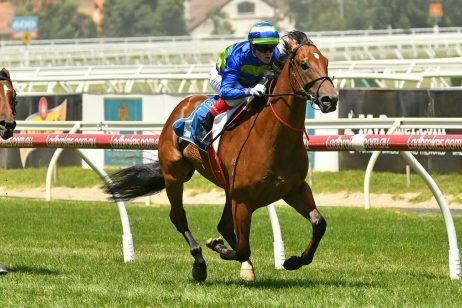 Looking at the below Emirates Stakes winners, prior to the 2016 Emirates Stakes results the listed are the Mackinnon Stakes winners. 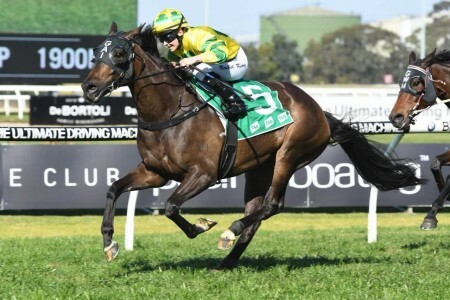 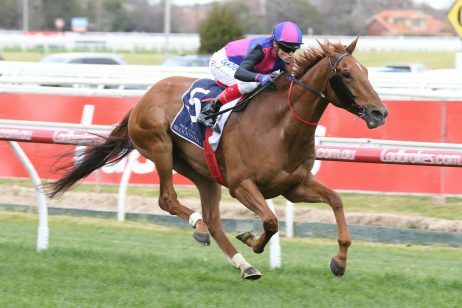 For a list of Emirates Stakes winners for the race now known as the Group 1 Kennedy Mile (1600m) and run on Derby Day over a mile, click here. 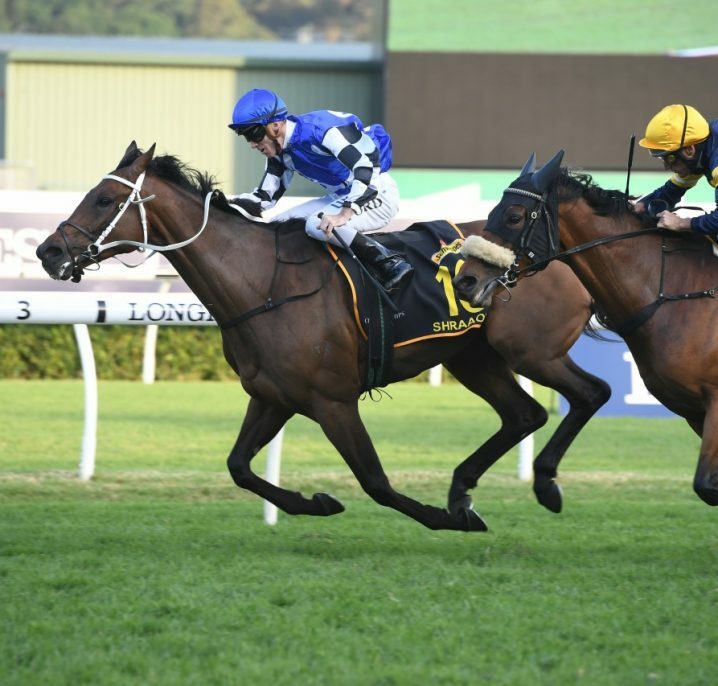 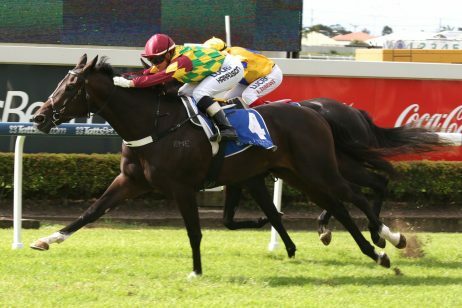 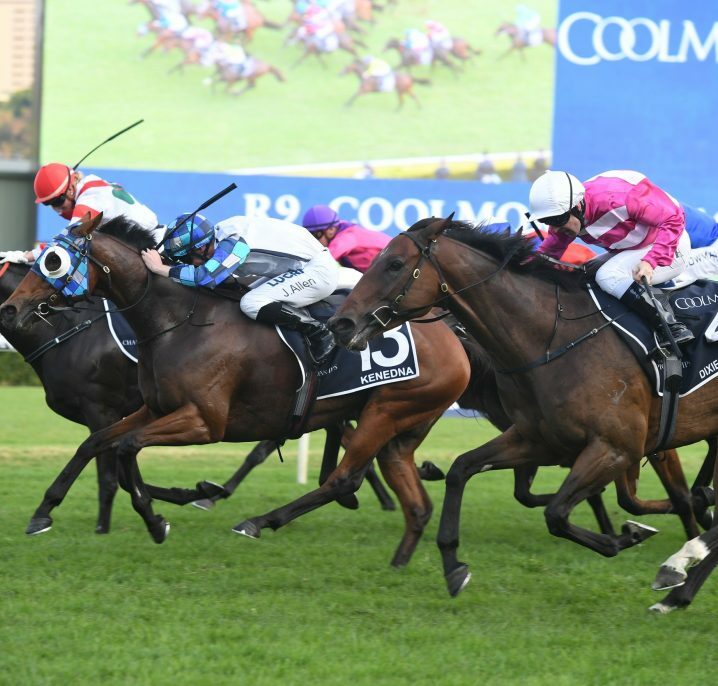 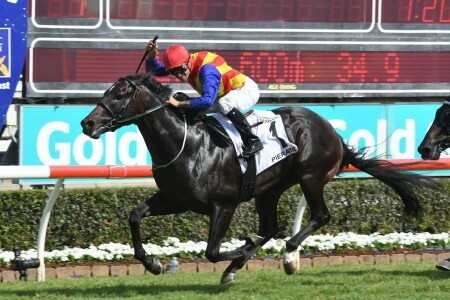 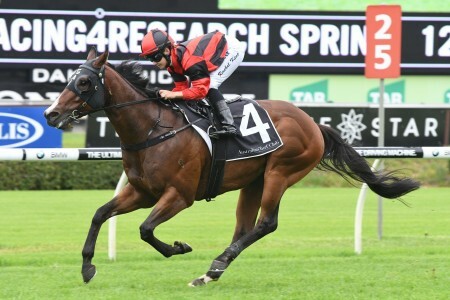 For more details on the most recent Emirates (Mackinnon) Stakes Results & Winners follow the link to our dedicated page. 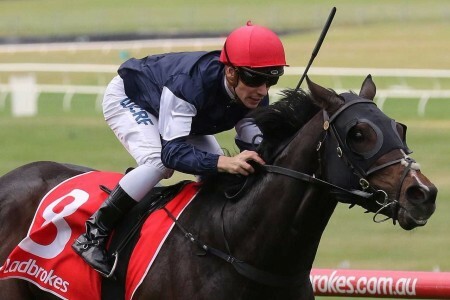 Notable recent Emirates (Mackinnon) Stakes winners include: At Talaq (1986), Empire Rose (1988), Better Loosen Up (1990), Danewin (1995), Rogan Josh (1999), Lonhro (2002), Grand ARmee (2004), So You Think (2010) and French raider Gailo Chop (2015). 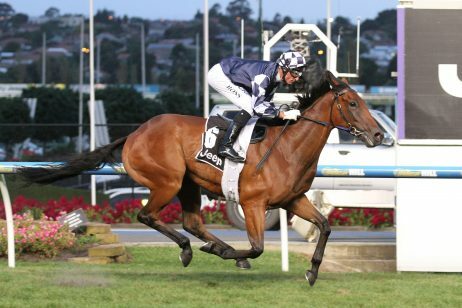 See below for the past Mackinnon Stakes winners and from 2016 onwards the Emirates Stakes winners dating back to 2000 complete with the winning trifectas and times.